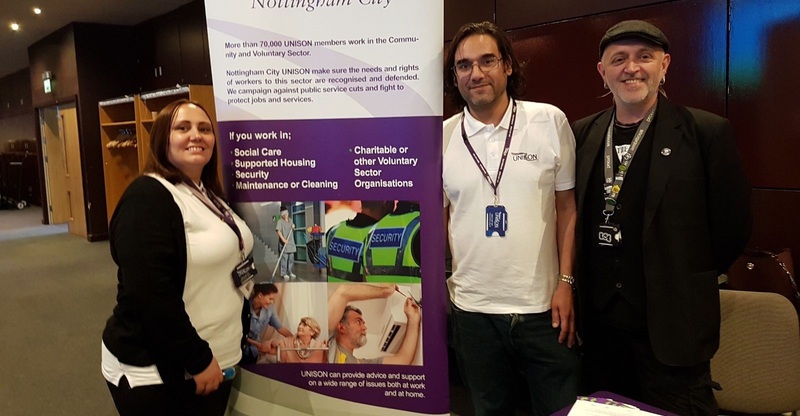 UNISON recently hosted a stall at NCHA's annual Conference. 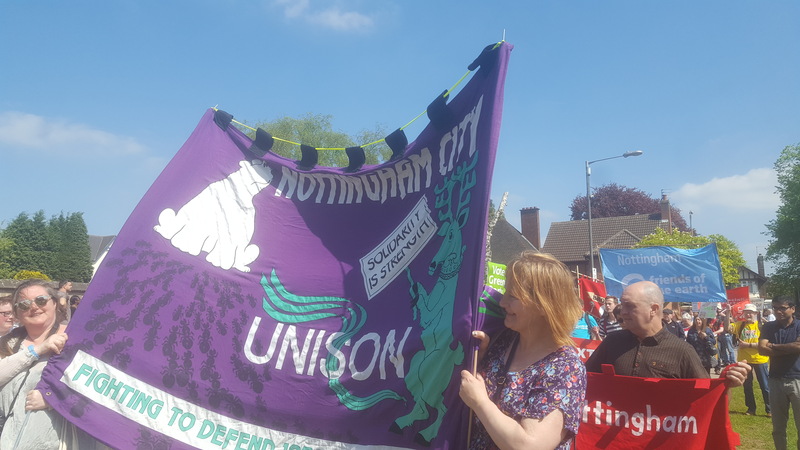 The Joint Trade Unions have responded to the Chief Executive's recent communication. The letter expresses our joint concern with respect to the all colleague email sent on 19/04/2018 following the Court Of Appeal decision to dismiss the Council's appeal regarding the increment freeze imposed in 2011.